Full service production studio and event space. 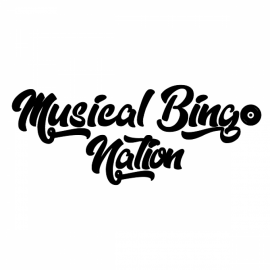 Musical Bingo Nation is an entertainment company that provides Musical Bingo events in Florida. ABC Fine Wine & Spirits offers a wide range of your fine wine and spirits. They also offer wine tastings the last Thursday of every month.